Tap water was then tested in 151 areas of the country. He said there should now be studies to see if regular, small doses of lithium could prevent the onset of dementia. The problem with this style of study – which looks for patterns in large amounts of data – is it cannot prove cause-and-effect. Prof Tara Spires-Jones, from the Centre for Discovery Brain Sciences, at the University of Edinburgh, said: “This association does not necessarily mean that the lithium itself reduces dementia risk. 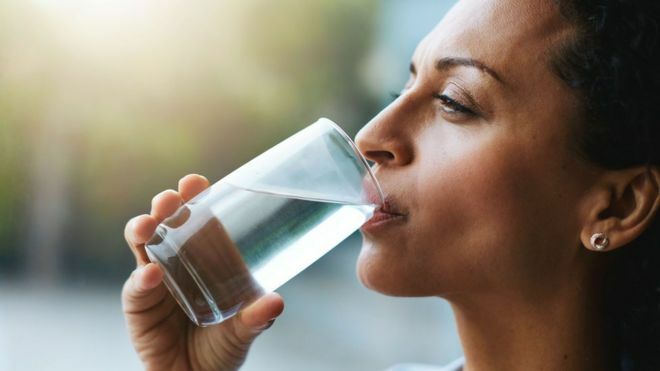 The BBC has promoted lithium in drinking water! Most people know that lithium acts as a powerful mind control drug, to make people compliant. Most people know that it is a long standing psych ward staple. I guess people had an awareness of lithium serving that purpose more so than they had an awareness of fluoride serving that purpose, so at first they went with fluoride in the drinking water. However, recently fluoride has come under major scrutiny, so the elite are looking for alternatives that will be accepted by the public. Under the ruse of lithium reducing the risk of dementia by 17 percent, the BBC did a major report promoting lithium in drinking water. Here’s the punch line: They are claiming that low levels do nothing, that MODERATE LEVELS INCREASE THE RISK, and that only very high levels of lithium in drinking water will reduce the risk! So that’s their ticket to spiking the hell out of the water with lithium and turning the world into a defacto drugged out psych ward. You can’t make this stuff up, sometimes the MSM hands out a whopper that is far more preposterous than anything any sane individual could ever dream up, for a prime example, See this BBC report, it is absolutely PRIME.